In most cases, low-cost airlines let you change some of the data on a ticket – date, passenger name, or route, depending on the Terms and Conditions of a given carrier. When it comes to low-cost airlines you will pay a fee for every change, which is given in the carrier’s price list. Change of route: a fee is charged for each passenger for each changed leg of the journey, plus any difference in ticket prices between the original flight(s) purchased and the new flight(s) is added. A flight ticket is always a personal ticket. Changing the name of a passenger can be more expensive than purchasing a new ticket. When the price of the new flight is lower than the price of the original ticket, carriers don’t refund the difference in costs. 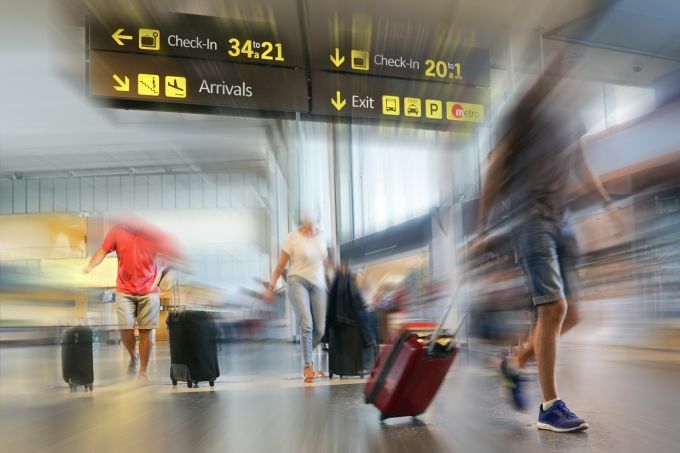 The costs of making changes to your flight generally depend on the difference in prices between the original flight and the flight on a new date, both when changing the flight date and changing the passenger name. Changes of flight direction are not possible – in other words, it is not possible to reverse the sequence of flights. Exchanging a low-cost carrier for a flight with a traditional airline or a different low-cost carrier is not possible. Changes to the data of the payer – not the passenger – are free of charge. Changes can be made via the Customer Service Call Centre. eSky charges a standard agency fee for making changes to a ticket. This fee is included in the total cost of the changes and is charged for each passenger whose ticket is changed. As with low-cost airlines, traditional airlines with regularly scheduled flights allow you to make changes to tickets already issued. Changes to the name on the ticket for regularly scheduled flights of traditional airlines are usually not possible. If you need to change the name on a ticket, it is best to contact the eSky Customer Service Call Centre of eSky. All changes and related costs are given in the Terms and Conditions of the fare for which the flight is purchased. The cheaper the fare and price of the flight, the fewer possibilities there are to make changes. Promotional fares or the cheapest economy-class fares usually don’t allow any changes, or if they do, there are high fees. If you think there is a chance you will need to make changes, choose a fare that allows you to do so without high fees.